Why Is Lexington Law Firm Good? 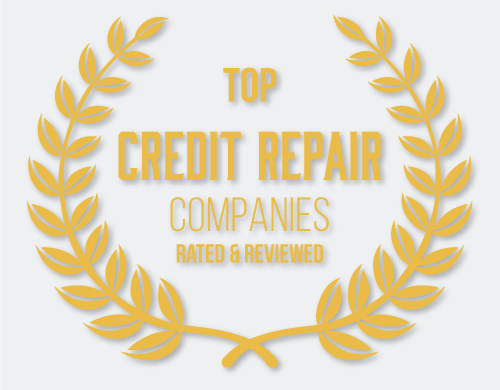 We’ve done our research on a wide variety of different companies and we’ve found Lexington Law to be one of the most beneficial companies for credit report repair for consumers. Lexington Law has a very simple and straightforward sign up process and it can literally take minutes to get started with them. Lexington Law firm is staffed with paralegals that will personally work on your credit report repair case with you. They are exceptional at what they do and all their employees strive to make your experience as easy and as helpful as possible. They’ll not only provide you with online support but you can actually call them to walk you through the process and answer your questions and they’ll help guide you to your credit goals. Combining their technology and their experience in the industry, they’ve develop and refined their process to help consumers as effectively as possible. When you call in, you’ll receive a free credit consultation and your credit score with your credit reports. Their paralegals will help you identify all the negative items that can be worked on with their credit report repair service and they’ll get you started early and quickly. Plans are simply and come in 1 of 3 monthly credit repair service fees and you’ll work hand in hand directly with one of their credit experts to get you started no matter what state you’re in. Clients typically see credit report repair results of about 10 negative items removed in approximately 4-5 months. Additionally, Lexington Law’s credit repair service is available nationwide in all 50 states and they do offer a one time discount for couples deciding to take the journey of working with a credit repair service together. There are 3 credit report repair service levels based on what you’re looking for with Lexington Law Firm. Credit repair service levels are: $79.95 “Concord Standard service,” $99.95 “Concord Premier service,” and $119.95 “PremierPlus with genuine FICO® Score tracking and analysis.” As you move up in price point, each level adds another more unique credit repair service that can be customized for you credit score fix needs. Although the price points vary quite bit, all of them are more affordable than working directly with a pay-per-delete attorney that could cost your hundred if not thousands of dollars more in the long run. 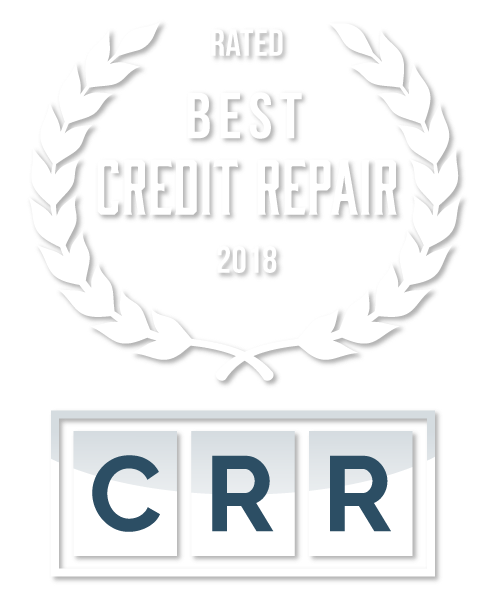 Lexington Law Firm has worked to streamline their credit report repair process in order to provide clients with the full arsenal of a law firm for their credit repair services at a price anyone can afford.